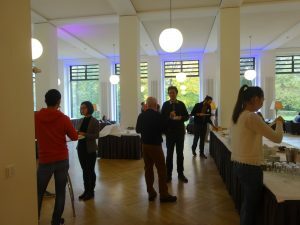 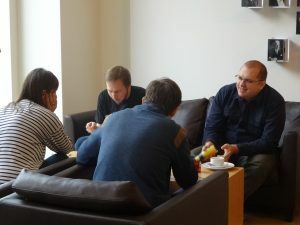 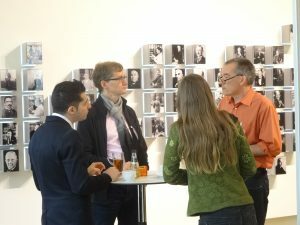 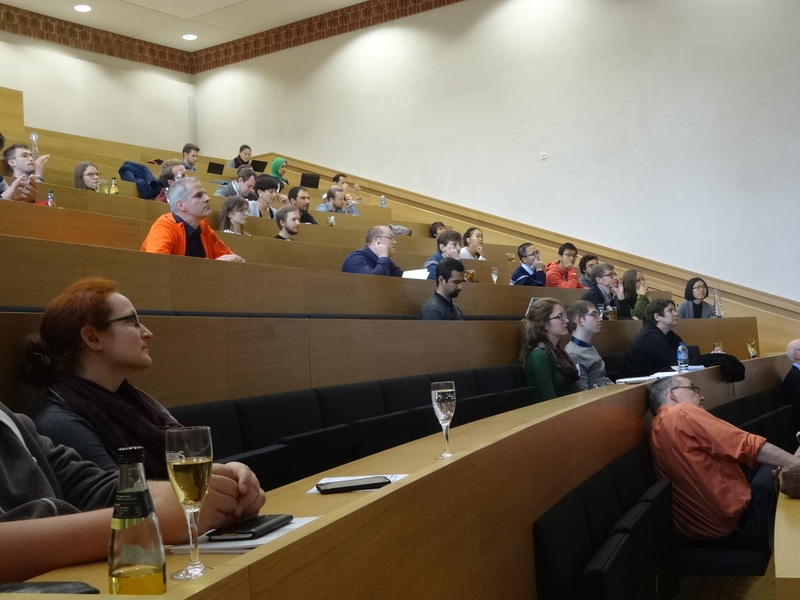 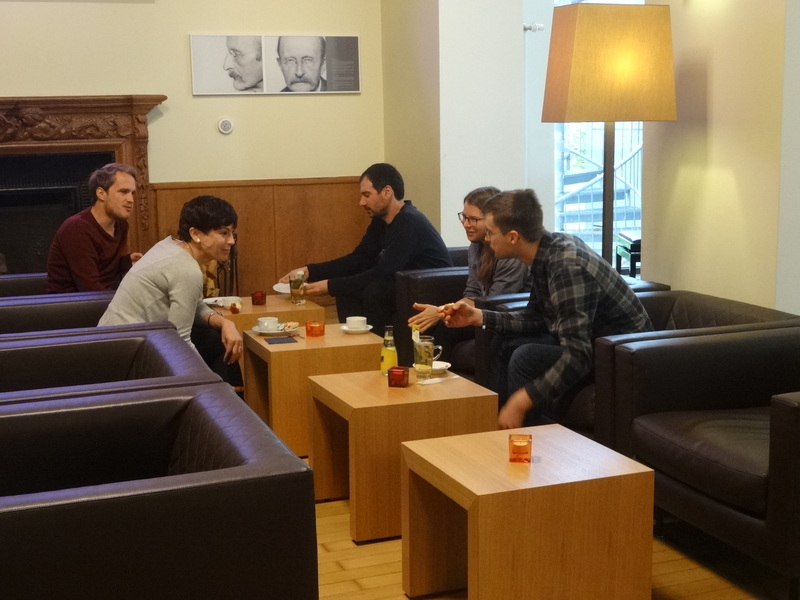 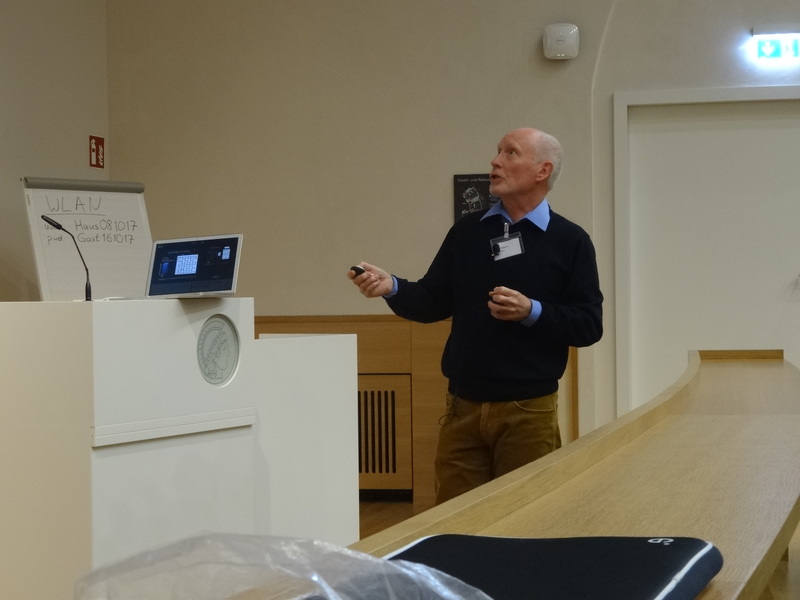 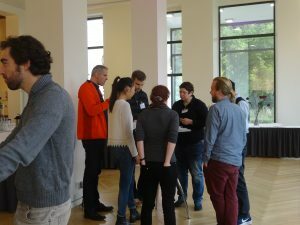 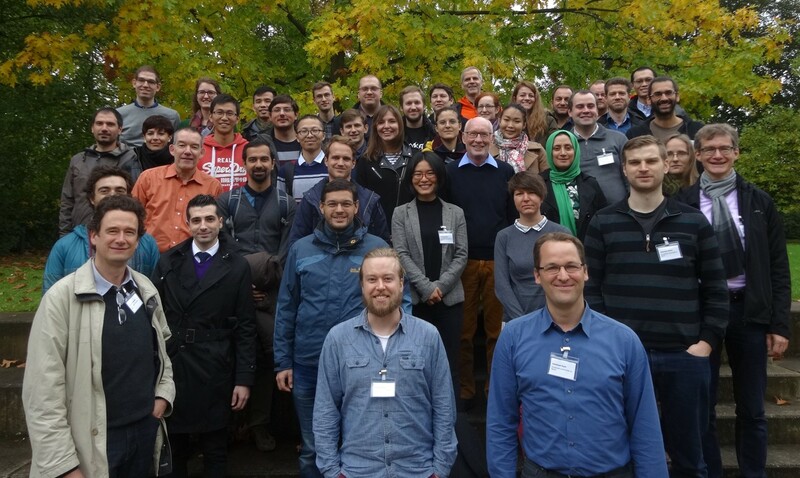 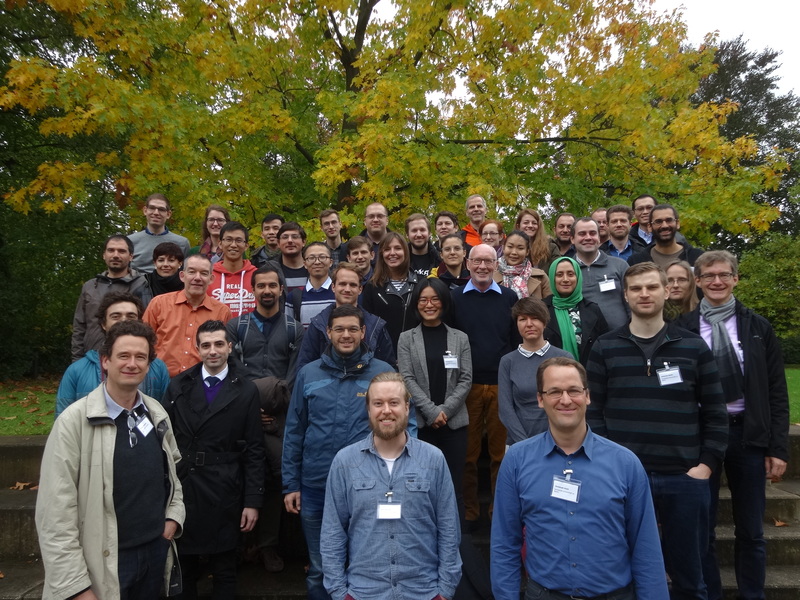 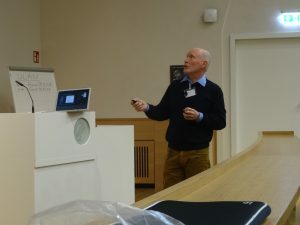 From October 9 through October 12, the autumn school on electron microscopy in materials science took place at the Harnack House in Berlin. This school offered both practical courses as well as lectures on different aspects of modern electron microscopy. 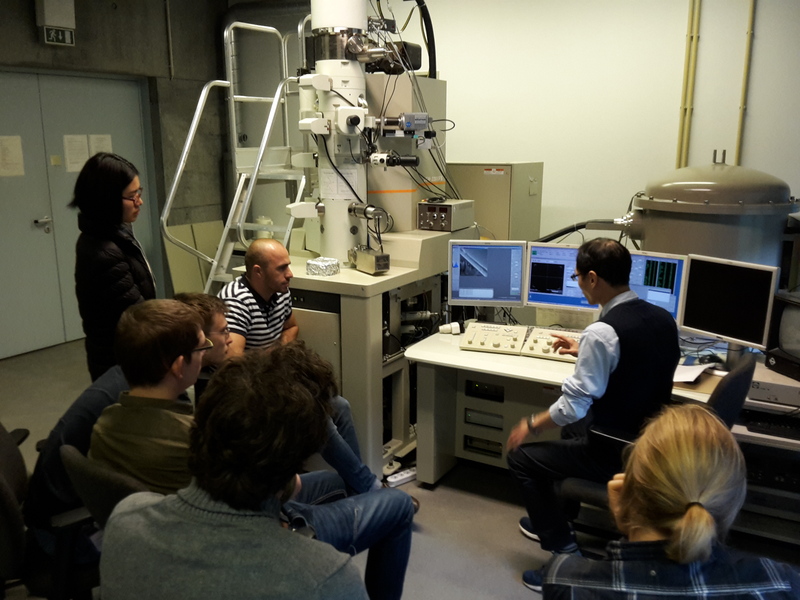 Detailed information about the laboratory courses on Tuesday, Wednesday, and Thursday is provided on a separate page.